Le Le – the phenomenal Technosoul Trio from Amsterdam – come finally up with the first new single from the new album “Le Classics” on Gomma. After Disco Monster and Breakfast – the two tunes that created buzz around the band of super illustrator Parra, Serge Fabergé and Rimer London – here comes Number One Girl. Superglamourous Electrofunk inna 90ies style. And while the older Le Le singles were already loved and played by DJs such as Mehdi, A Trak and man others – this tune will probably get even more fans! Old school Disco, New House and funky techno dancefloor DJs will like this for sure. It comes up with remixes by Anthony Mansfield, Headman from Berlin and new Italian genius kid Alan1 from Rome. 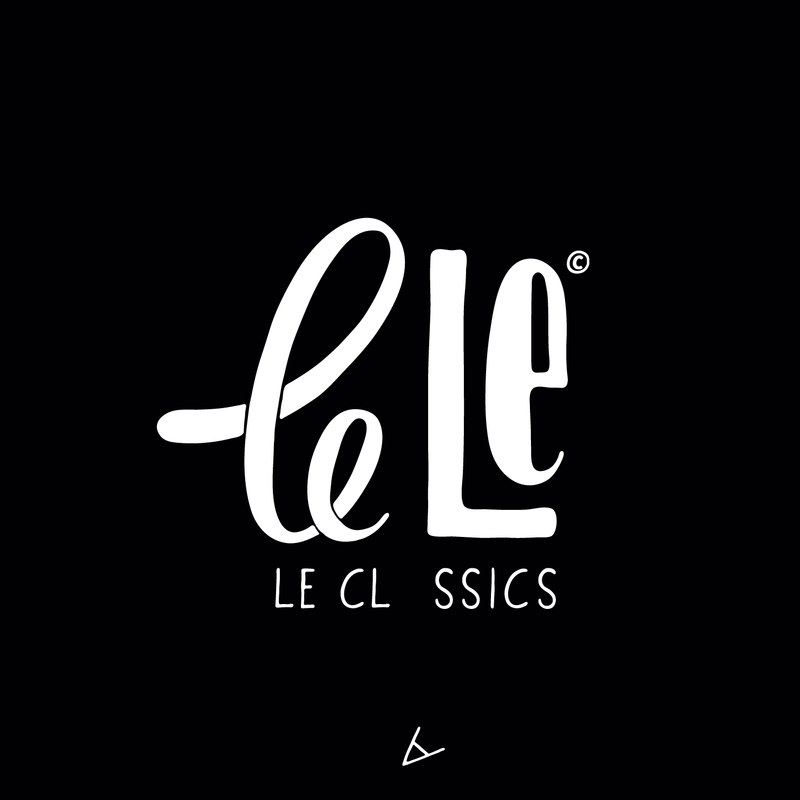 After already releasing the vinyl sampler last week, this week will see the release of Le Classics, the album of Le Le. Much talked about Dutch electro funk and techno soul band of super illustrator Parra, Serge Fabergé (who is also in the Dutch rap-electro crew DJVT) and Rimer London (who has been part of the Electro Duo Comtron). The pre-released tunes already got support by DJ Mehdi, A-Trak and many others. You can hear some of them in this nice one hour radio show the guys made for us — and for you! Have fun—because it IS fun! …and check the album on Friday this week. Inspired by Nu-Wave Disco, Italo Disco, Pop clichés and 60s Glamour magazines: Dutch band Le Le is a unique force. Made up of Parra, graphic talent par excellence, Serge Fabergé (who is also in the Dutch rap-electro crew DJVT) and Rimer London (who has been part of the Electro Duo Comtron). 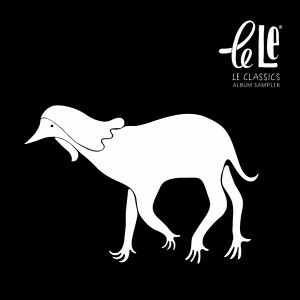 Their album Le Classics is a collection of weird electro funk songs. Rough and lofi pop techno and fucked up house.…introducing the new art of “Espernatology”: a crazy combination of different languages and fantasy words. The 10-track album will be released next week, meanwhile we’re already putting out a limited 5-track album sampler (including special Parra poster) on 12” vinyl. Get it now! It has been a rumor on blogs for a some time …but now it’s sure. 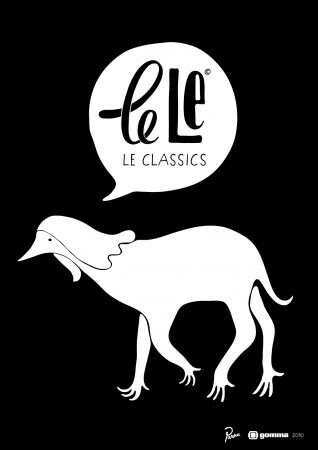 Le Le will release their album Le Classics on Gomma in May. The band of Serge Fabergé, Rimer London and sooperdooper illustrator Piet Parra finally decided to do release a collection of their songs on Gomma. A few tracks had been on blogs and caused a big buzz. And in fact: Their dirty techno funk & proto house is fun. Inspired by 90ies Eurotrash, Italo, The French Riviera, Pop clichés and using a unique combination of English, Dutch, German, French and fantasy words. 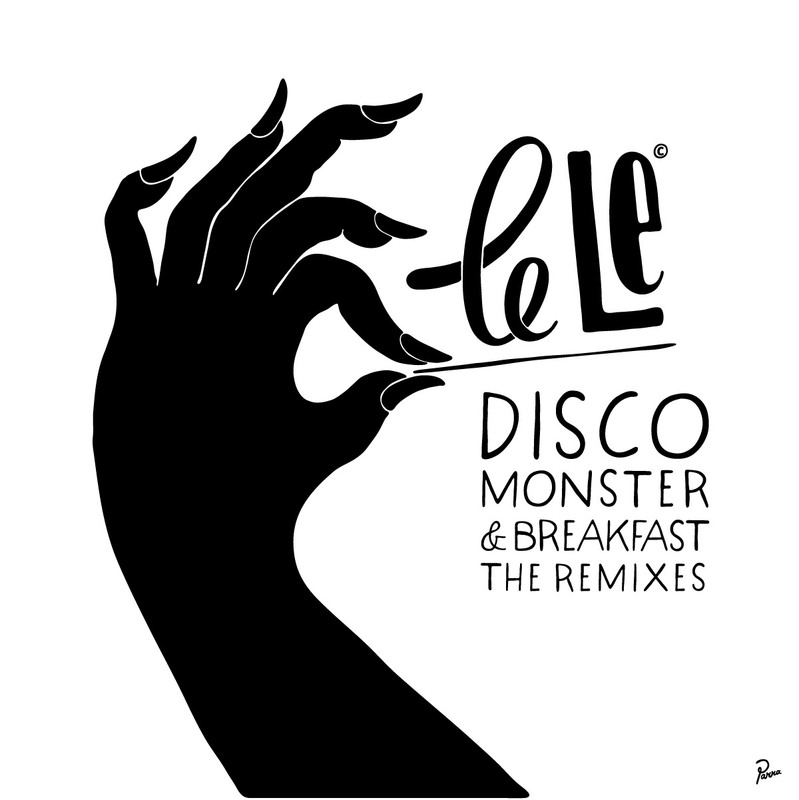 For now we release two pre–album singles: Disco Monster and Breakfast. Both songs have been getting big talks on the blogs and DJ support from DJ such as Mehdi, Headman, Erol Alkan, Aeroplane… also the remixes are bombs. Check them out.. Azari & III, Mercury, Seymour Bits, Kill The Noise. We’re giving away a free download of the Breakfast track… available only for subscribers of our newsletter, so sign up now! Yo! Here comes another appetizer for the upcoming album of Le Le – the band of Parra, Serge Fabergé and Rimer London from Amsterdam. 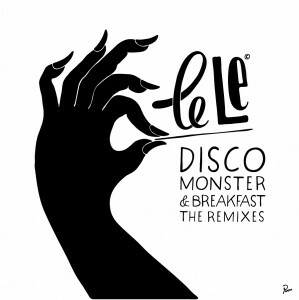 Disco Monster is part of the album Le Classics and will be released on Gomma soon. The single will be out next week with remixes by Azari & III, Seymour Bits, Mercury etc. 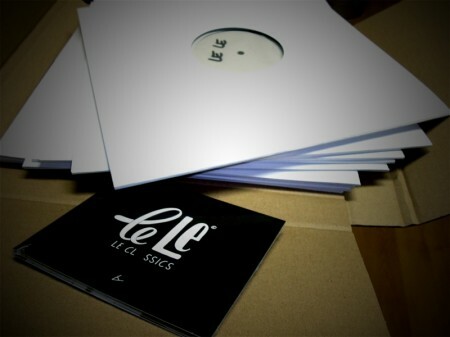 Yoyoyo…the Le Le CD and vinyl test pressings have arrived at Gomma headquarters…soooo fat. Gomma is happy! 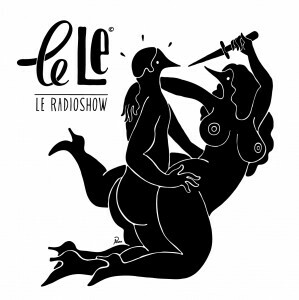 Le Le is the band of Parra (one of our favorite illustrators), Serge Fabergé and Rimer London. The three guys will release their album Le Classics on 30 April…the 5 track album samplers including the new single Number One Girl comes out a week before. Check the video for the single Breakfast with amazing Parra animations.. out on Gomma end of March with remixes by Mercury and Kill The Noise — on a split with the new single Disco Monster.